So you have a plugin’s Subversion repository hosted on WordPress.org and want to use GitHub to coordinate your development efforts. Let’s have a look at how we can set this up. Excluding the README.md is optional. If we check the current status for this repository doing git status, you should see that your files are listed but the Subversion folders aren’t. Also, doing svn status should not show any Git files but a change to the . folder. Doing svn diff will show that you are editing the svn:ignore property. 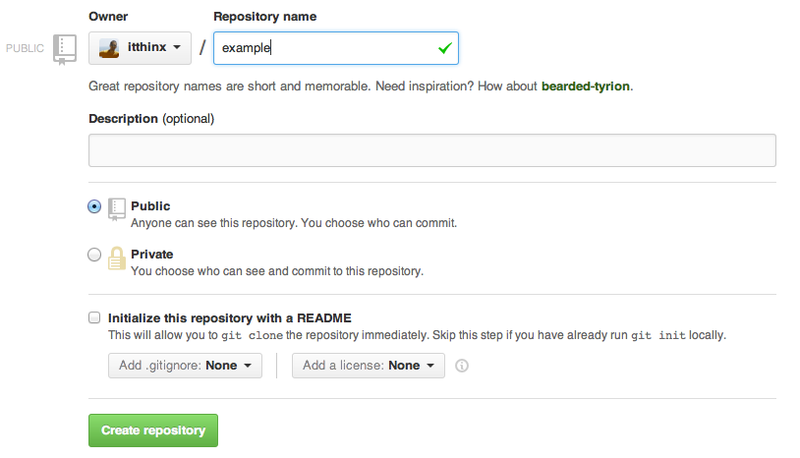 If you forgot to add the .gitignore file, you can do git rm -r --cached * to undo git add *. $ svn commit -m "svn:ignore added"
$ git commit -a -m "initial commit based on version x.y.z"